The Fall courseload demands great attention and focus. But one thing students shouldn’t neglect when juggling their academic responsibilities is their civic duty. The stakes for not exercising that right are even higher in 2016, a presidential election year. Increasing the student body’s civic engagement is one of the Student Government Association’s main goals this academic school year, says SGA at MMC Press Secretary Carolina Maria de Almagro. To get students registered to vote by the Oct. 11 deadline, SGA is launching Roar to the Poll, a series of events with Miami-Dade, Broward and Monroe County Elections representatives who will help participants through the process. “This is the first time SGA will be partnering with a local elections office to register students to vote,” adds Lobbying Coordinator Sabrina Rosell, a freshman majoring in international relations. She estimates that 5,000 students will register to vote as a result of the events. Yes, but I don't plan on voting. No, but I plan to register. No, and I don't plan on registering. Focus: voter literacy. Discussions will take place around why it is important to vote, the differing political positions of candidates for elected offices and the various ways by which one can vote. In addition, there will be snacks and refreshments as well as a photo booth station. Focus: voter myths. 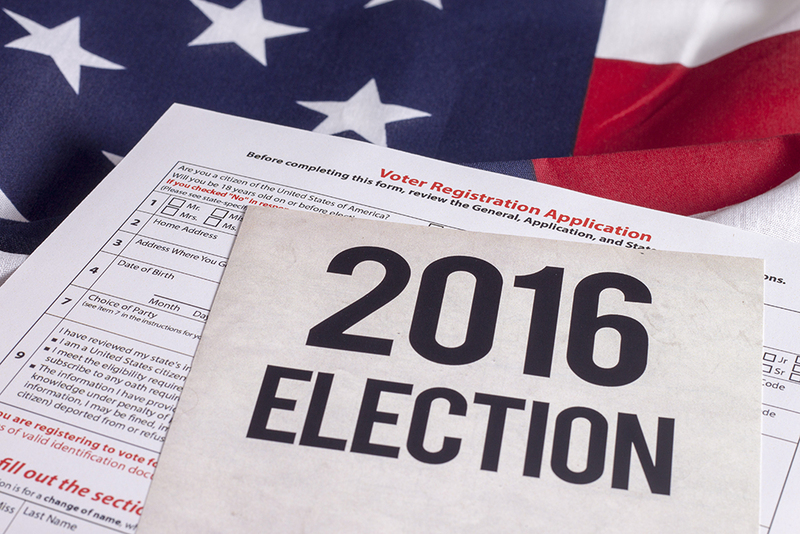 This event will put voting misconceptions, such as “my vote will not count,” to rest. There will be representatives from “Rock the Vote” passing out voter information. Focus: voter appreciation. SGA will celebrate National Voter Registration Day, giving students the opportunity to create their own buttons and take photos at the photo booth station.